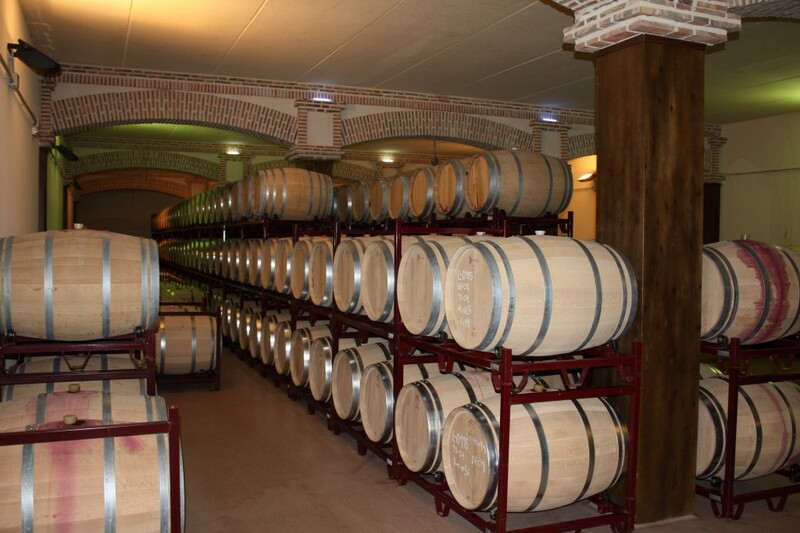 The winery has three cellars, one for elaboration, another semi-underground cellar, that holds American and French Oak Barrels and the third one to bottle and label. 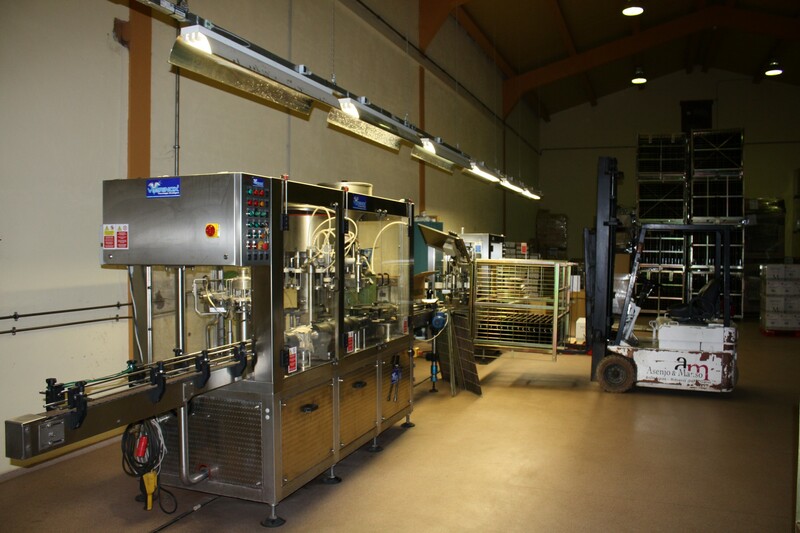 We produce the following wines: Manso,Ceres,Silvanus,Silvanus Ed. Limitada,A&M (Author Wine). The grape harvest is the starting point of any wine making. It starts, depending on the climating conditions, when we believe the berries have reached their optimum ripen to be harvested. We do the harvest by hand. Our land is excellent for wines because We’ve got a special micro weather, with sudden changes between day and night (continental climate) it gives us a powerful grapes. This fragile balance gives the grape a special character that will later transfer to the wine. Within a few days between September and October. During the harvest, the berries are sorted directly from the vine. Baskets full of grapes are carefully stacked into trucks of stainless steel. The berries are then brought from the vineyard to the winery, vigilantly checked by the specialists and the inspectors of the Regulatory Council from the Designation of Origin, always attentive to the criteria of quality. The elaboration of a wine is nothing but a natural process of maceration and double fermentation. However, natural does not mean this process does not require any control. Apart from the quality of the berries, many factors interfere in the process: the temperature, the yeast contained in the berries…and the wine-maker that controls and improves this process. 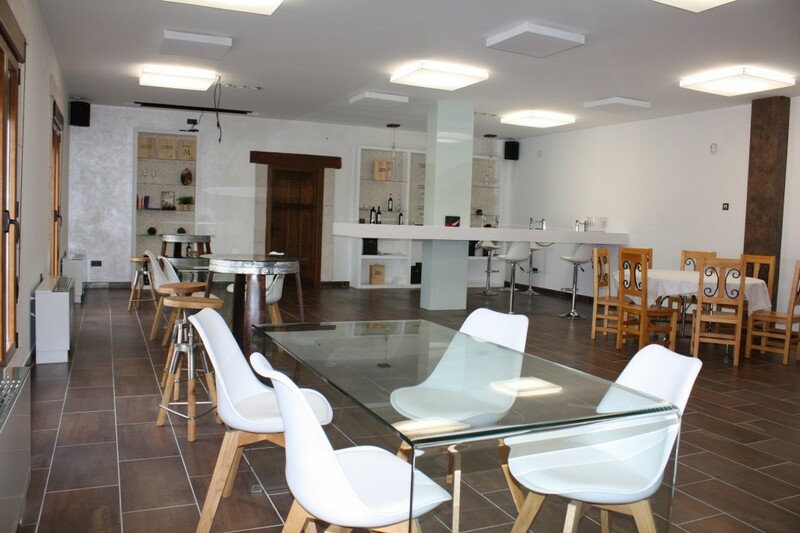 The cellar where the barrels and bottles rest is a quiet underground place, isolated from light, noise and temperature variations, which gives it a special atmosphere that mixes humidity, oak and wine aromas. Ceres,Silvanus and Author Wine are subject to an ageing process in order to improve their organoleptic characteristics. 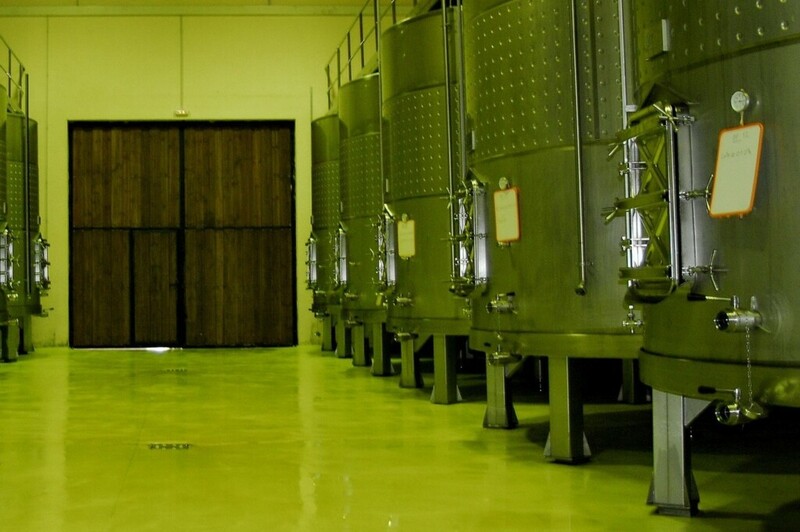 At Bodegas Asenjo&Manso, SL., we select them carefully and before they go through this ageing process, they must achieve the high standards of criteria for tannins, colour and aromas.